IT’S ALL ABOUT BOOKS… Well, at least books have an important role of my life. They form a way to escape reality; for me to enter a different world. A place where everything is possible, only limited by the imagination of its writer. Like someone famous once said: ‘Reading is to the mind what exercise is to the body‘. I’ve been reading ever since I was three years old, devouring books by dozens at my hometown library. I continued reading all the way through high school, and later decided to study Spanish Language And Culture and read some more. 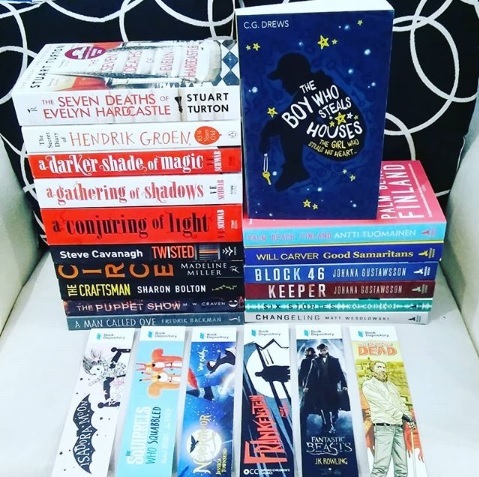 A few years ago I started travelling, and that’s when the idea came up to start keeping track of the books I’ve read… Hence this blog It’s All About Books was born, with reviews of all the books I’ve been reading since November 2012. Below you can find a complete list of the books I’ve been reading since November 2012 in reading order. The books in grey haven’t been reviewed. Time for another round of Yvo’s Shorties! 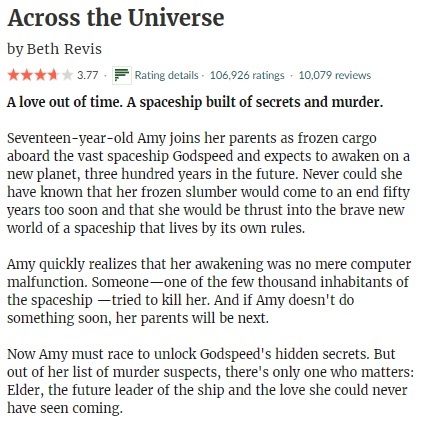 This time two completely different genres… The first a YA scifi story that turned out to be a pleasant surprise and also surprisingly light on the romance: Across The Universe by Beth Revis. 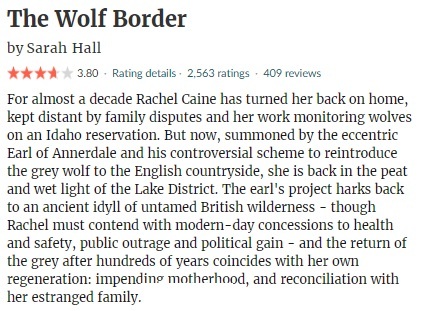 I can’t say I was a fan of The Wolf Border by Sarah Hall though. 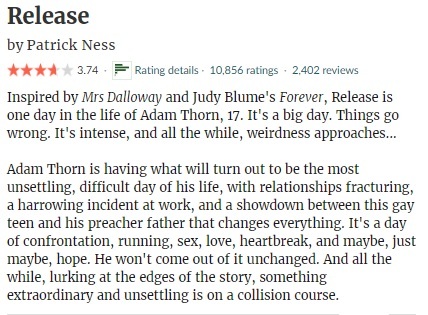 I’ve been wondering whether I should try this series for years, mostly because I was fearing a romance overdose and wasn’t sure if it would be for me. I’m glad I finally gave in and tried Across The Universe, because my instincts turned out to be wrong this time around. Despite the romantic cover, this first book of a YA science fiction series set in space is surprisingly light on the romance. There are hints of it now and then, but the main focus is the fact that the story is set on a space ship and the mysterious attacks that take place. And as you might guess, that is a huge bonus for me! The writing is engaging and this story is really easy to read. I liked the setting on the ship and how the story is able to show us the effect of having to live on a ship for generations has on its inhabitants. The story has a dual POV, where we alternated between Amy and Elder. Amy’s situation is without doubt interesting and is the driving force behind the plot. I wasn’t sure about the whole Elder/Eldest idea and I did guess some of the plot twists, but overall Across The Universe was a very entertaining story to read and I liked how a murder mystery was mixed in with the science fiction elements. I’m definitely curious to find out how this series will continue now. 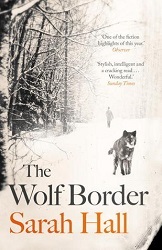 I got a copy of The Wolf Border at a hostel book exchange during our Europe trip last year, intrigued by the cover and blurb and the promise of a story set in the wilderness. I’ve been looking forward to finally read it, and I thought the O.W.L.s Readathon was a great excuse to do so… I didn’t expect to have the reaction I had to this story though. Why? The fact is, The Wolf Border was very close to getting me in a slump, and not in a good way. I literally made every possible excuse to not pick up my copy and do something else instead, and it took me considerably longer to finally reach that last page. I even thought about just DNFing it multiple times… In short, I don’t think The Wolf Border and me were ment to be. 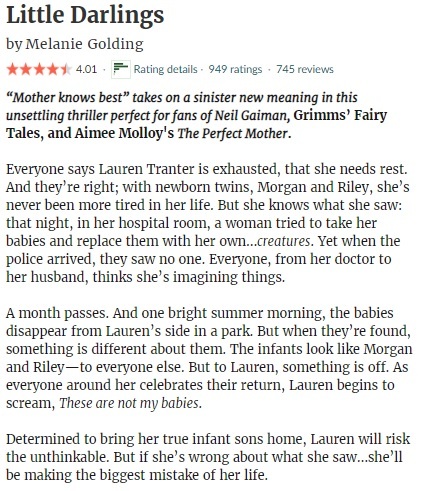 The first thing that surprised (and disappointed me) was the fact that the wilderness and wolves don’t play as much of a significant role in the story as the blurb lets to believe, the plot instead mostly focusing on Rachel and her complicated life. This story is mainly something that can be classified as a family drama with an overdose of unnecessarily explicit adult scenes (another turn off for me), with the wolves playing a background role rather than being the main attraction. Sure, some things can be said about the comparison of animal instincts and behavior between human and animal. This can be considered an interesting aspect of this story; the underlying message that we are still basically animals in the end. BUT. It’s hard thinking about this comparison and its cleverness when you can’t stand the characters and don’t feel a connection to them at all… The same goes for the writing style. The sentences are halted and the prose doesn’t seem to flow at all; making it hard to stay invested and focus on the story. I know some have loved The Wolf Border and I’m glad, but I personally had a really hard time finishing it for various reasons. It wasn’t my cup of tea, but I’m hoping others will like its taste. So far 16 out of the 20 ordered books have arrived… The four remaining titles are either already on its way as well or still waiting to be (re)published. A full list of all 17 books with details below! Stacking The Shelves is hosted at Tynga’s Reviews and is all about sharing the books you are adding to your shelves, may it be physical or virtual. This means you can include books you buy in physical store or online, books you borrow from friends or the library, review books, gifts and of course ebooks! 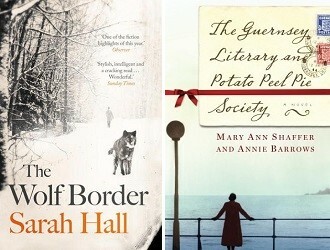 I’m still reading The Wolf Border by Sarah Hall, but that’s mostly because I haven’t been in the mood for it and put it aside to read other titles first. I’m finally continuing with it though and hope to finish it soon. I’m also starting The Guernsey Literary And Potato Peel Pie Society by Mary Ann Shaffer and Annie Barrows, a title I’ve been looking forward to. 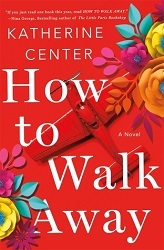 I think I’ve become an instant fan of Katherine Center‘s writing, and she is a new addition to my short list of contemporary romance writers that make me enjoy the genre. It took a few chapters to warm me up completely to the characters and the situation, but once I did I was hooked. 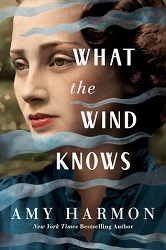 Following the main character as she has to learn to live with the consequences of the accident was both heartbreaking and intriguing, as her struggles and fears are realistically and well described. I could really appreciate this was more of a slowburner romance and instead there is a lot more focus on Margaret’s situation and personal development. The chapters set in Belgium brought back memories of Bruges and made me crave chocolate! 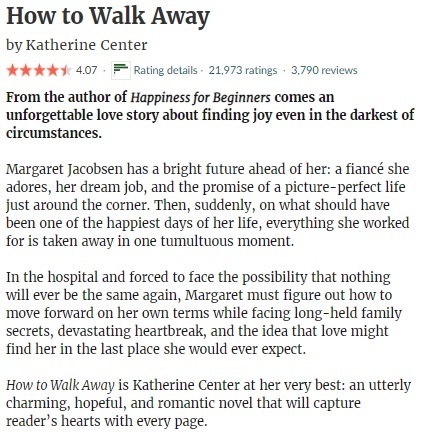 The ending of How To Walk Away was without doubt satisfying as well and I would recommend this story to anyone who enjoys the genre. Despite the romantic cover, this first book of a YA science fiction series set in space is surprisingly light on the romance. There are hints of it now and then, but the main focus is the fact that the story is set on a space ship and the mysterious attacks that take place. And as you might guess, that is a huge bonus for me! 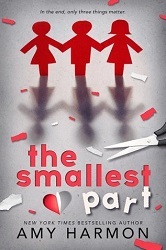 The writing is engaging and this story is really easy to read. I liked the setting on the ship and how the story is able to show us the effect of having to live on a ship for generations has on its inhabitants. If you enjoy reading psychological thrillers and are looking for a little something different, this could be the perfect read for you. 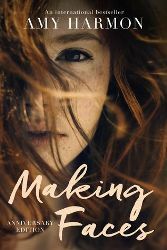 Folklore and fairy tale elements are mixed with suspense and a mental health angle in such a fluid way that really makes the folklore stories come to life… A very interesting mix of genres that will keep you wondering until the very end. 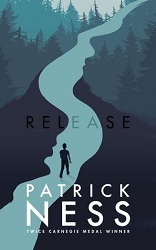 I’m hoping to pick up Before She Knew Him by Peter Swanson next so I can finish it in time for Janel’s Instagram @criminallygoodbookclub… I also need to start making a dent in my May NG ARCs if I ever want to catch up, so The Book Woman Of Troublesome Creek by Kim Michele Richardson is up soon. I need to read the last few titles for the #OWLsReadathon2019 challenge as well, and The Murder On The Links by Agatha Christie is up first. 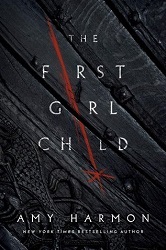 That one will also be the first title for the Reading Through The Centuries challenge! My TBR jar pick is still Sweetheart by Chelsea Cain; I don’t think I’ll be able to get to it this month since I have a bunch of other titles I need to get to first.